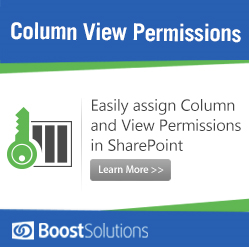 SharePoint My Sites should be thought of as a collaboration of dashboards – it’s a user’s window into all things SharePoint and all things both inside and outside the organization. It’s an aggregated view of activities, relationships, conversations, and communications. Using Facebook as the model of a personalized portal to the web… I can receive updates about friends/family, movies, bands, news, and more all in the Facebook environment by simply subscribing/ liking/ following. The newsfeed is an incredibly efficient way of seeing what’s going on, while filtering out the noise. 1) Create a new Web Application for My Sites. 2) Create the My Site Host Site Collection. 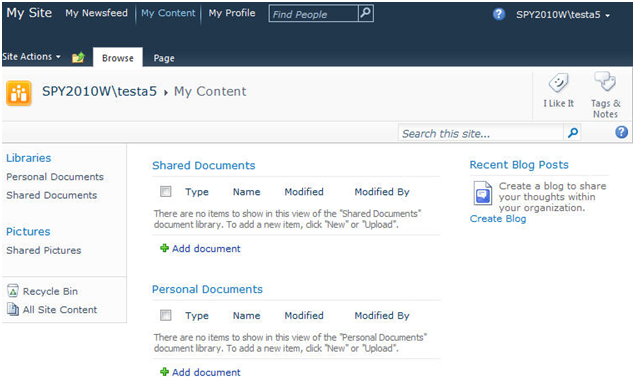 3) Setup My Sites and manage the properties for My Sites application. 4) Use My Sites with a normal user. 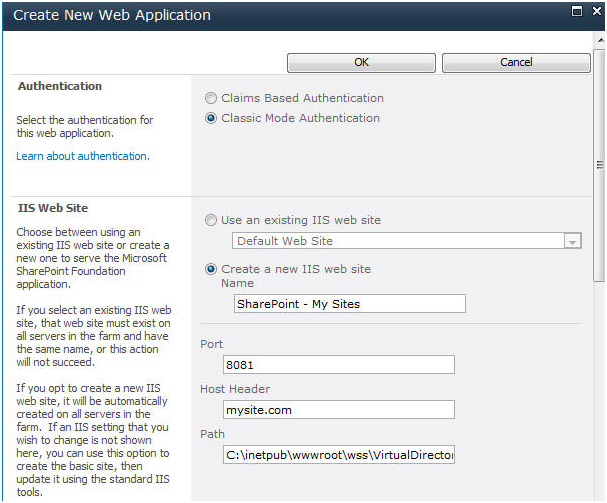 This article I will introduce how to create and configure a user’s My Sites in SharePoint 2010. CA > Application Management > Manage web applications. Authentication: Select the default authentication -> “Classic”. 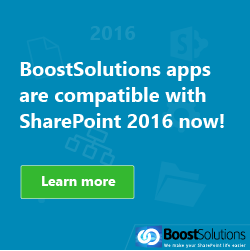 We can named the web site “SharePoint – My Sites” and type an Host Header. For the Application Pool, we set Domain Administrator as managed account. 3. After “My Sites” is created, click on “General Settings” for the web application, and then select a default time zone. 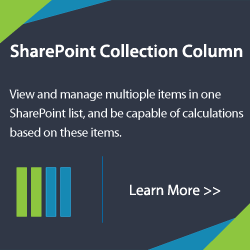 CA > Application Management > Create site collections. 1. 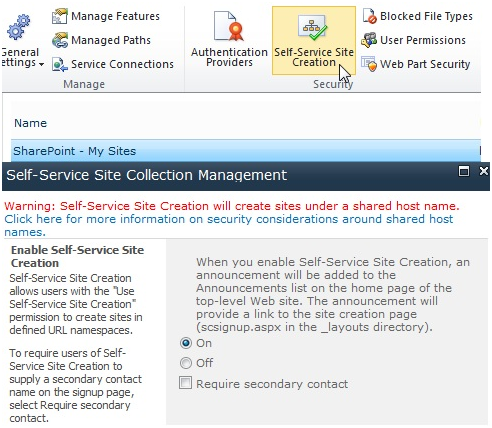 To setup My Sites, enter: CA > Application Management > Manage service applications > User Profile Service Application. 3. 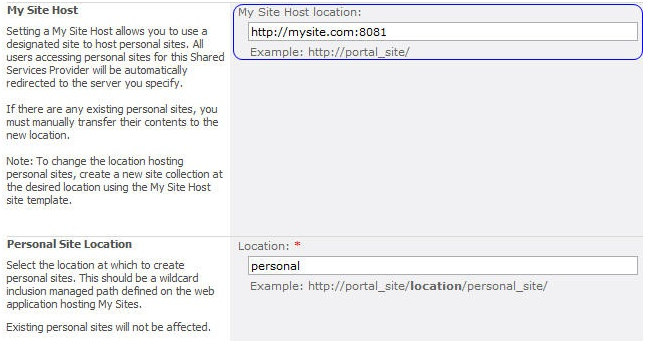 Enter the URL which exists in the My Sites site collection we have just created and the personal site location. 4. 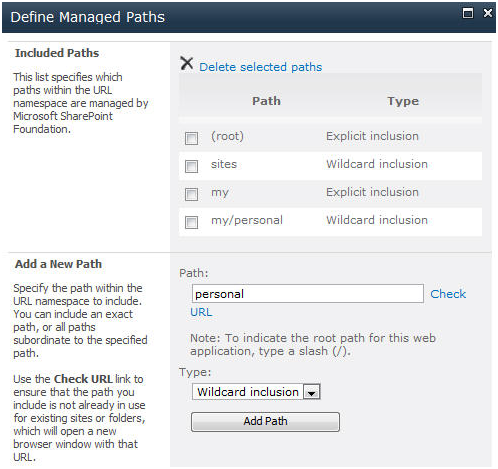 Add the managed path for the “My Sites” web application. Because we have specified “personal” as our Personal Site Location, we will need to define our managed path against our My Sites Web Application. a. 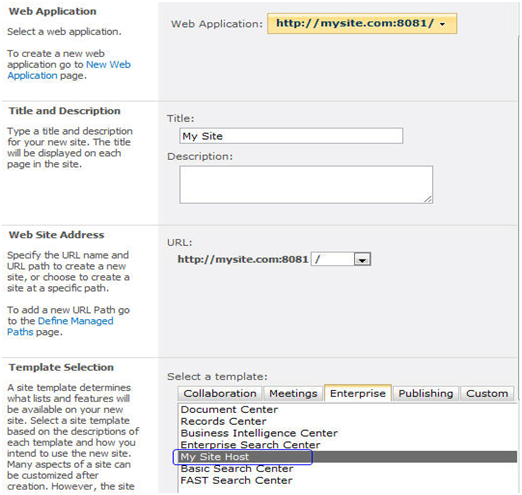 To managed path for “My Sites” web application, enter CA > Application Management > Manage web applications. b. Click on My Sites Web Application and click on Managed Paths from the Ribbon. 5. Add “personal” as a Wildcard inclusion, click “Add Path“ and click “OK“?button. 6. Our last configuration step provides our users with the privilege to provision their own My Site’s by enabling the Self-Service Creation. a. Enter CA > Application Management > Manage web applications. b. Click on your My Site Web Application and click on Self-Service Site Creation. 7. It is time to try if My Sites is configured successfully. Enter the specified URL in browser, then enter main page of My Sites. 8. Then click “My Content,” after the loading, user can enter his own page. Thanks a ton for this help. 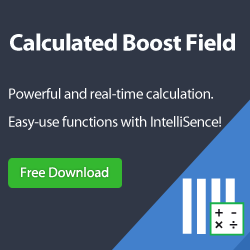 I was suggested this website by way of my cousin. I am no longer sure whether or not this publish is written via him as no one else understand such detailed approximately my difficulty. Well drafted documentation on Mysite – I would recommend this to my friends and colleagues. thank you so much.